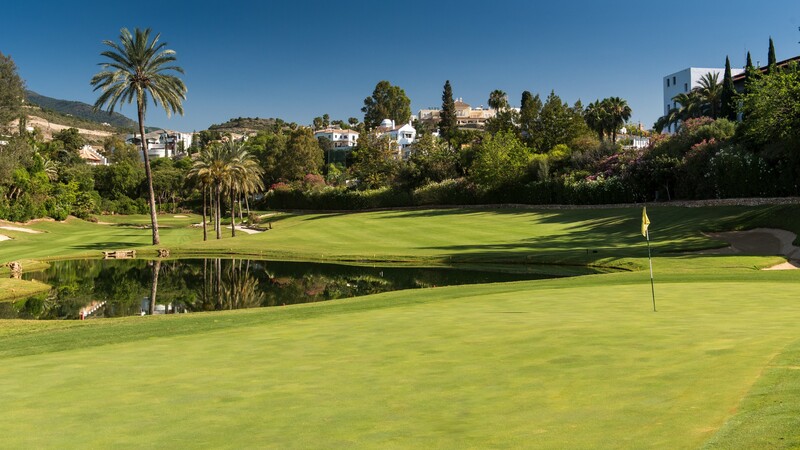 Just 5 minutes drive from Marbella, overlooking the Mediterranean, lying in the heart of the Golf Valley there’s La Quinta Golf & Country Club. 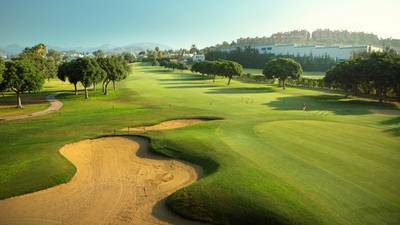 Designed by the former Ryder Cup and World Cup Champion, Manuel Pinero and Antonio Garcia Garrido, this fantastic golf course combines 3 loops of nine holes that can be played in various combinations. 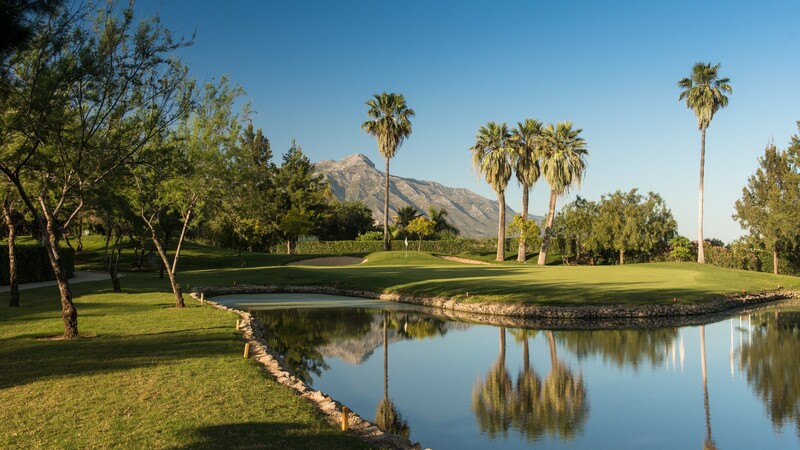 La Quinta Golf & Country Club has been hosted the Ladies Spanish Open ( Ladies European tour) and also the Senior Master during the last 3 years. 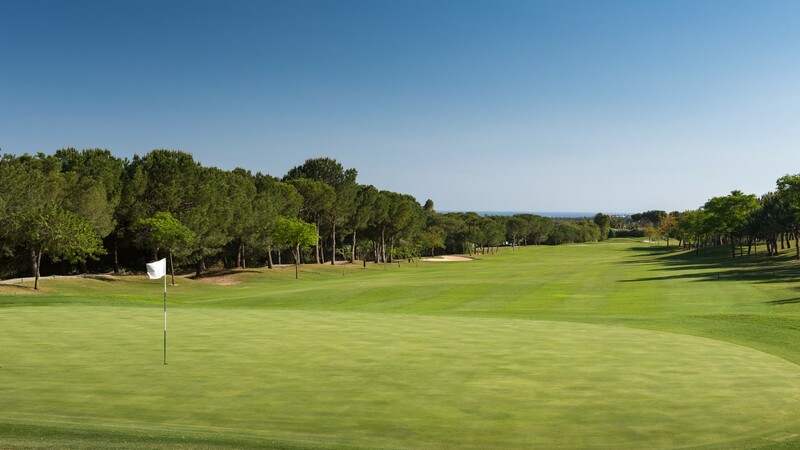 The course A “San Pedro” (2884m, Par 35) has open fairways and short yardage, therefore, woods and long irons are mainly used on this course. 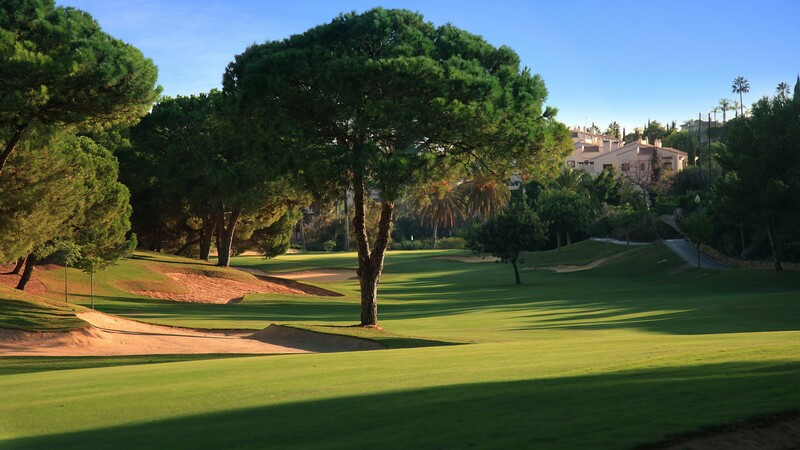 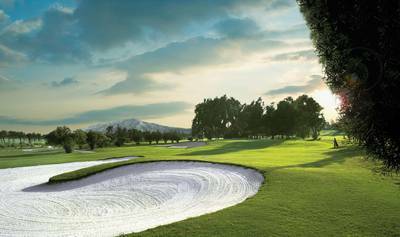 The course B “Ronda” (2718m, Par 35) is a fabulous course with narrow fairways and more difficult greens. 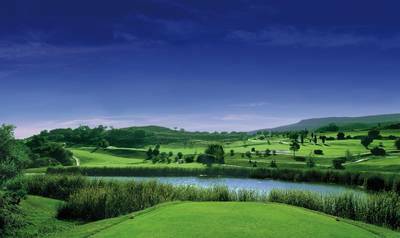 Finally, course C “Guadaiza” (3331m, par 36) slightly easier than B, there are many slopes and a few dog legs.